Go is a Open source programming language that makes it easy to build simple, reliable and efficient software. The Go programming language is initially started in 2007 as an internal Google project. The original designed by Robert Griesemer, Rob Pike and Ken Thomson. November 2009, Go is publicly released under the open source license. Go has an open source model and many developers over the world contribute to it with the original designers. Go is often referred to as "Simple" programming language, a language that can be learned in a few hours if you already know another language C / C++. 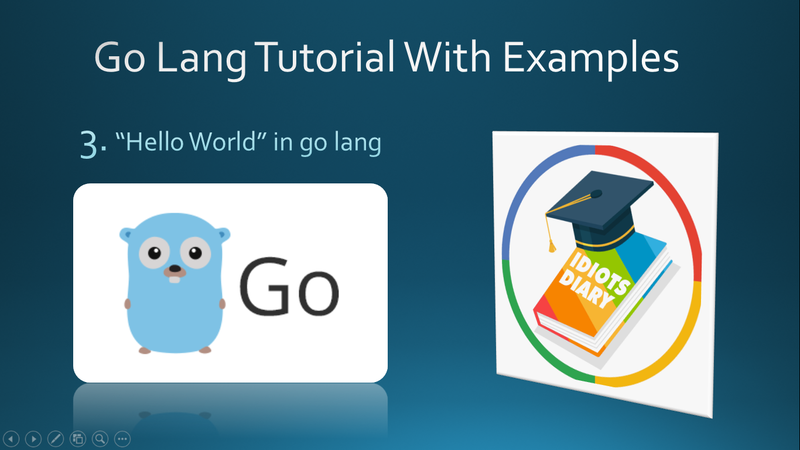 Go language was designed to feel familiar and to stay as simple as possible. Go language is created System programming in mind, even go can be used to create a web application using Google's App Engine. 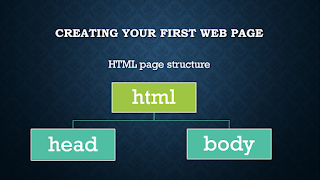 Computers have evolved, but programming language doesn't have the same pace of evolution. Today's Cell phones, computers, and servers are more powerful with the support of multi-core systems, but we are still programming with the same technique using in single-core systems. Go is designed to scale efficiently with inbuilt and easy support of concurrency so that it can be used to build very big applications and compile even a large application with lighting fast speed. Go program is built with packages, a package can be a collection of multiple files to create a dedicated library for a specific purpose. Go programming comes with tools to use packages written by others as well share your own packages easily. Languages like C / C++ offers fast execution, whereas a language like Ruby and Python offers rapid development. so that developer faces problem while choosing a language with fast speed and rapid development. Go bridges these competitive worlds and offers a high-performance language with features that make development fast. If you are an experienced C / C++ programmer that it is very easy to move with go lang. C Supports only procedural programming and Java forces, programmers, to program everything in an object-oriented way, Go allows programmers to use paradigm best suited to the problem. Go can be used as purely procedural programming, but also has excellent support for object-oriented programming. Go's approach to use Object oriented is different from C++ / Java or Python and is easier to use and much more flexible than earlier forms. Go is useful and different because of its supported feature but also it clearly defines the features which are not supported by Go lang. Go is a statically typed language, means each variable and function is defined with it's clearly defined data type that can't be changed on run-time. Go doesn't use pre-processor to include files (which is one reason of fast compilation). Like C++, Go doesn't support generics and operator overloading. Go support pointers like in C language but don't complicated with it pointer arithmetic, means Go lang doesn't support Pointer arithmetic.